What titles are currently on my wish list? Wildflowers of Terezin makes the top of the list. 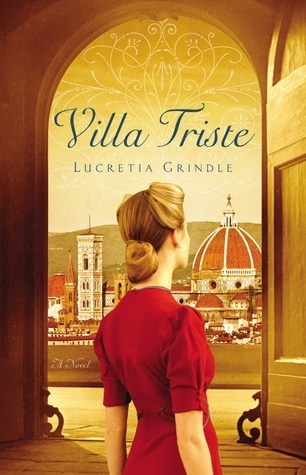 It was recommended by Barbara and Annette (listed as a top fav in 2012). In fact, it's so high at the top of my wish list that I snatched it up at the library last week. I'm currently wrapping up another WWII piece of historical fiction and when I'm done with that one, I'm hoping I'll still be up for Wildflowers. 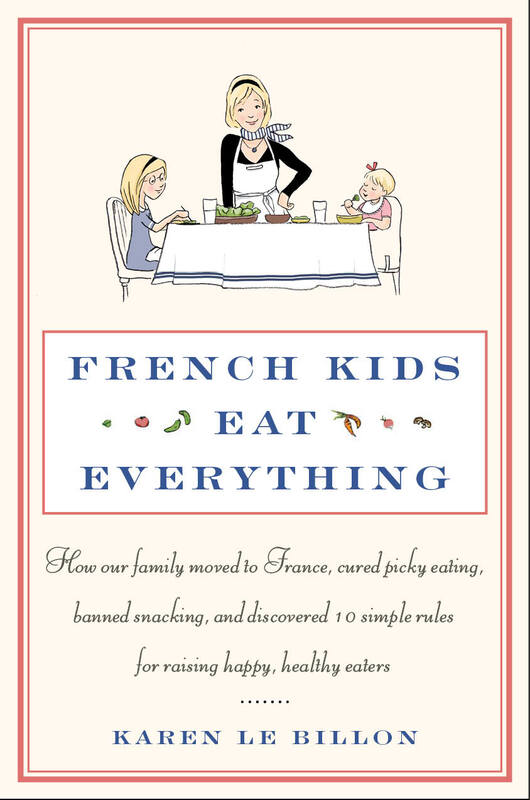 French Kids Eat Everything was recently mentioned by Stephanie at Simple Things and it sounds really interesting to me! (If you find you don't care for it in the end, be sure to tell me, Stephanie!) I don't have picky eaters and my children chow down on food. Still, they remain suspicious about anything new and I like the concept of this book as it includes traveling and adjusting to new cultures and ways of doing things. 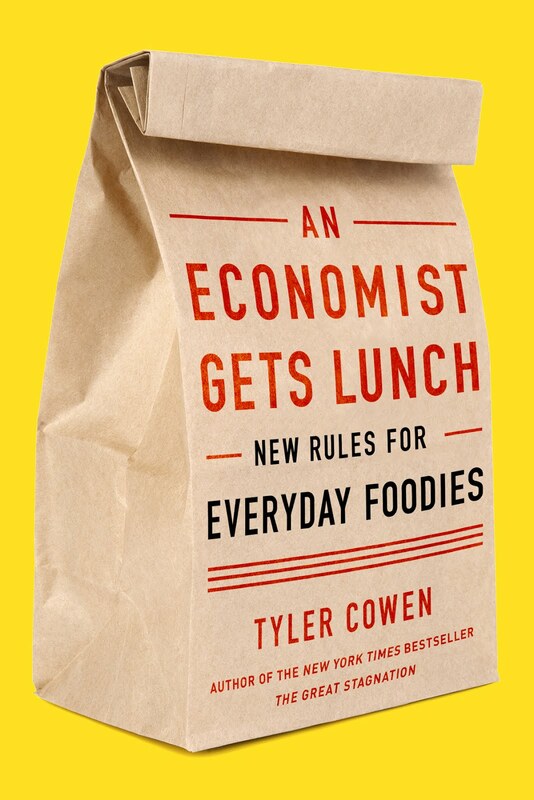 An Economist Gets Lunch: New Rules for Everyday Foodies was recommended by Tim at Diary of an Autodidact and piqued my interest. I already own a copy of 1984 but am growing increasingly determined to read it sooner, rather than later, because it's Heather's favorite book. 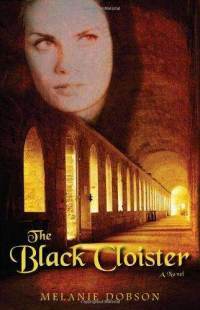 Lastly, The Black Cloister , by Melanie Dobson is and has been on my list ever since I read Refuge on Crescent Hill. But right at the moment, I am reading 640 pages of Villa Triste and having a splendidly good time. I'm ever so hopeful that I shall like this one all the way to the bitter end, at which point I'll tell you all about it (and offer a giveaway as well)! This is a review copy that I am SO glad to have received. Reveling in it a bit at the present. After then, it's back to Montgomery (with Wildflowers thrown in) to round off January. Any book at the top of your wish list/TBR list that you just can't stop thinking about?! I had Quiet: The Power of Introverts in a World That Can't Stop Talking on my wish list for a while, and got it for Christmas. I am almost done with it -- it's pretty interesting. Then I bought for myself Introverts in the Church and hope to read it next. That French kids book is right up my alley. Unfortunately, I just checked and our library does not have it. 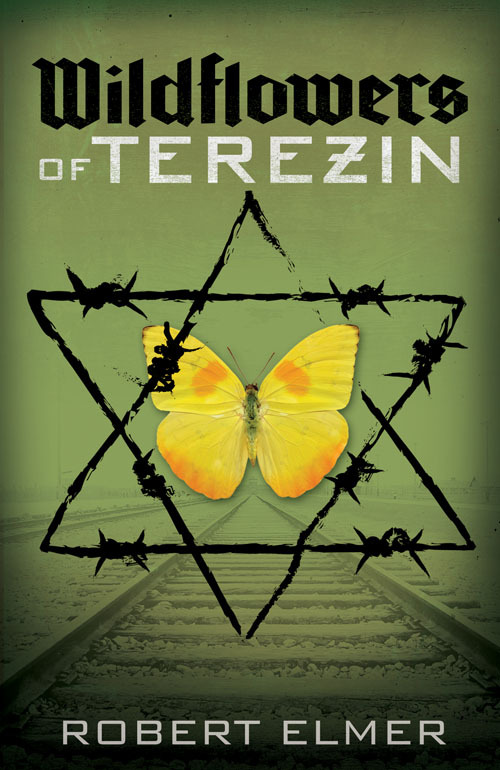 I also have "Wildflowers of Terezin" on my "want-to-read" list (as I call it). I've put it off because it was recommended to me by the same person who recommended The Eyre Affair with which I was not impressed! The Discipline of Spiritual Discernment is one toward the top of my WTR list that I just can't seem to get to. I keep telling myself to finish what I'm reading before starting it, and then an "easier" book comes along and I decide to read it first. Hopefully I'll get to it soon! 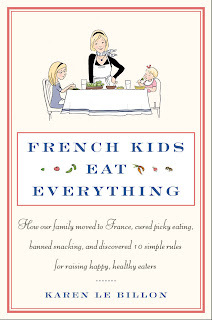 I'm about 1/3 of the way through French Kids. Definitely interesting, but it seems once you get her list of things she learned, that I don't need to read the rest of the book. That may not be the case, so I'm not bailing on it yet. : ) And, her list of things she learned seem common sense and spot on! I hope you enjoy Wildflowers. 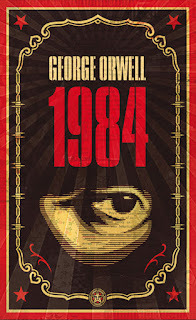 I have never read 1984...definitely interested in reading more classics though. Ah! 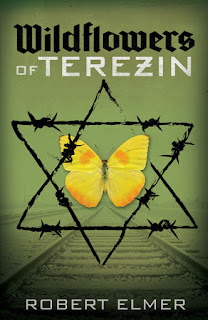 I'm looking forward to Wildflowers of Terezin too... would love to read it this year! 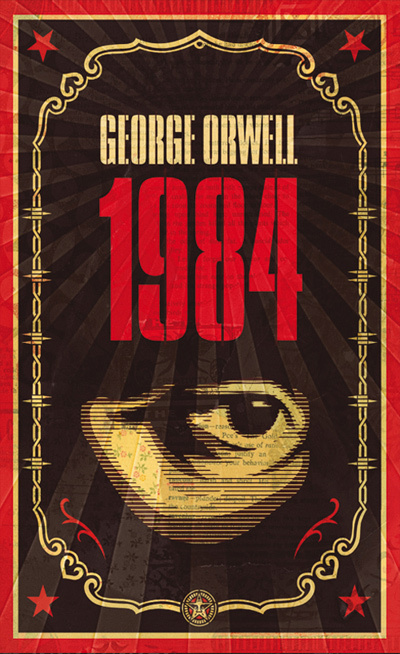 I've read 1984 myself, but wasn't too thrilled it, even though it did have an intriguing plot. Hooray 1984! Though I might argue that it is my second favorite book. It keeps fighting David Copperfield in my head. I have over 600 books on my to-read list on Amazon. It will take me seven years to finish off the list IF I don't add any additional books in the meantime and only read from the list. HAHAHAHAHA. I've been thinking about your question regarding a to-read book that I just can't stop thinking about. To be honest, I'm not sure there is just one. Lit! 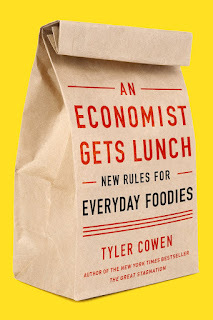 would probably be the top of the list because you keep talking about it and I still haven't read it (have to buy a copy and I so rarely purchase books).